I thought about posting a bit longer post on monthly Love Lula Beauty Boxes. I have to emphasize that these posts are just a quick first impressions on the products from Love Lula Beauty Box – not in any shape or form full reviews – the full reviews of the products will come later. I think July’s Beauty Box is quite awesome, as it contains balanced categories of products – hair care, makeup and skincare. Total worth of this month’s Love Lula Beauty Box is £60, however, with a subscription to Love Lula’s monthly Beauty Box, you can get it for the price of one product in the box – from £13,95 on. With the Beauty Box comes also a discount code of 20% on all the brands from the current Beauty Box as well. Oh, and this month’s Beauty Box can be yours for free as well, but more on that bellow. 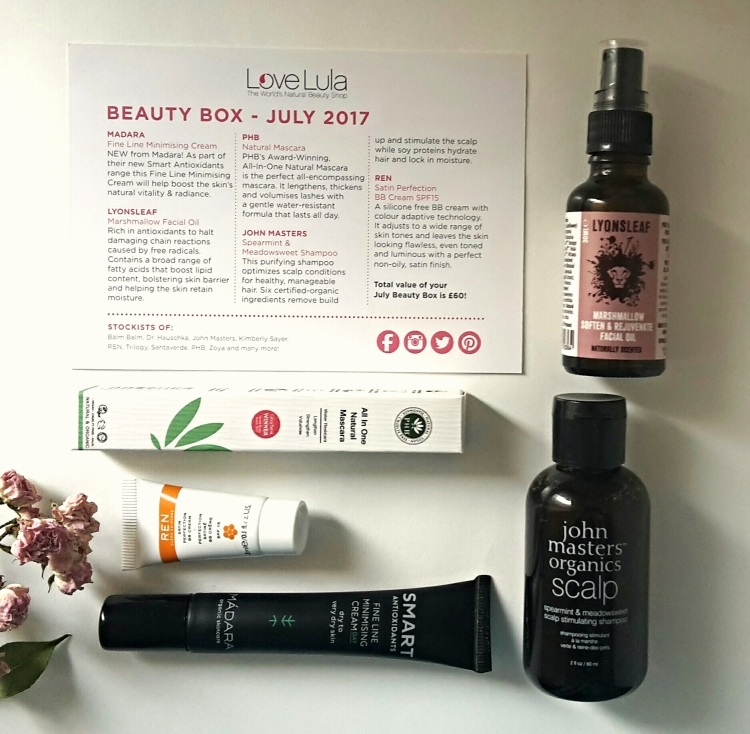 So what’s in July’s Love Lula Beauty Box? ♥ Madara Fine Line Minimizing Cream 20ml – very light, gentle and velvety cream, with fast absorption and matte finish. Seeing Madara included in my Love Lula Beauty Box is always a treat. ♥ Lyonsleaf Marshmallow Facial Oil full size – haven’t had a chance to try any products from this brand so far. Quick impression of this facial oil – it’s very rich and given it contains two “heavy” oils – Borago and Baobab oil, this one will have to wait for a colder weather to be properly tested and reviewed. 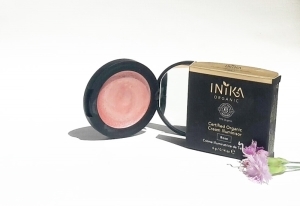 The facial oil also contains geranium and centifolia, so you can expect a lovely scent as well. Very affordable product. ♥ PHB Ethical Beauty Natural Mascara full size – one layer of this mascara gives a nice color to the lashes, with a medium volume, but not much lengthening. Two layers give an even bigger volume and nice length. The mascara does clump a bit, but for a more thorough review, I’ll have to test it some more. 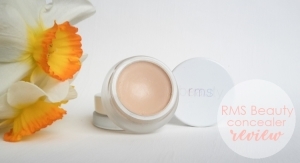 ♥ REN Satin Perfection BB Cream 3 ml – a small tube, sample size. I thought the BB cream might be a bit on a darker side for me, however, given it’s sheer finish, that’s not so much of a problem, and it looks pretty in line with my skin tone. The final result, based on a quick application and first impression is a bit of a dewy and very velvety skin. Nice. But in order to give you a detailed review, I’d have to test a bigger size; and I just might in the future. At the moment, it doesn’t seem available on Love Lula site. ♥ John Masters Organics Spearmint & Meadowsweet Shampoo 60ml – a travel size; the full size is currently out of stock. A very minty shampoo, the scent if quite strong, though I can’t say if it’s long lasting. Given the ingredients – all the minty ones – I’d say it offers a refreshing feeling on the scalp. A more detailed review will come later. 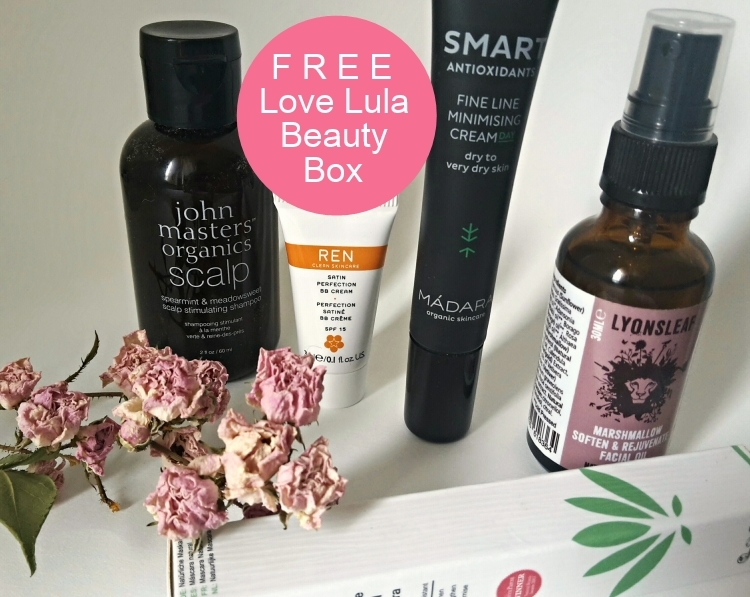 And you can get all these goodies for FREE – Love Lula has July’s Beauty Box for free when you spend £60 – just use a code FREEBOX. Cool, isn’t it?